﻿ Storage Cage Factory, Company, Manufacturers - Qingdao EverWin Metal Co., Ltd.
Qingdao EverWin Metal Co., Ltd. is engaged in warehousing logistics equipment, home office storage warehouses and other small warehousing logistics equipment design, production of the factory. 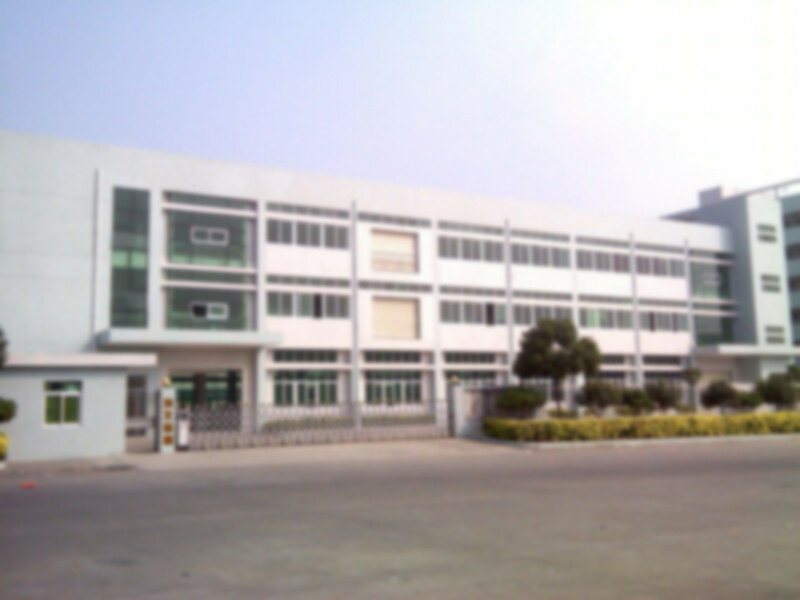 The company occupies 8,000 square meters, equipped with professional, modern, mature professional management and production team. With AC resistance welder, gas welding machine and other welding equipment, presses, bending machines, shears, bending machines and other metal cold processing equipment and spray production lines of metal surface treatment production lines. Main products: storage cage; shopping cart; logistics car; supermarket shelves; grid; clothes rack; tray; shopping basket; tool cart; luggage cart, mainly to stamping parts and injection molding.